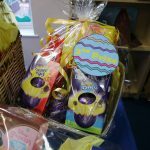 Our Easter Egg raffle ends in two days; tickets can be purchased from the Reception area where the prizes are on display. 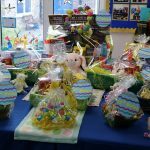 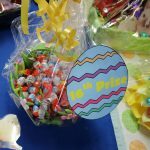 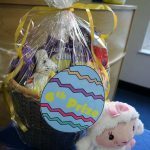 Due to the generosity of parents and staff there are 19 incredible Easter prizes to be won. 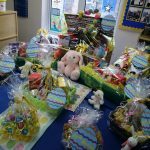 All funds raised will support successful learning at Devonshire Hill Nursery and Primary School. 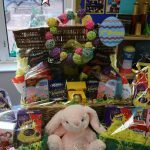 The draw will take place this Thursday 4th April, prizes can be collected on Friday 5th April. 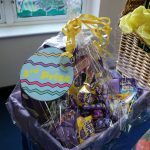 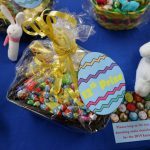 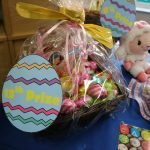 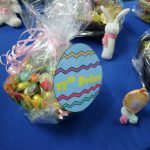 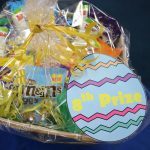 Please note only the chocolate items are being raffled, not the baskets and decorations.